The Kirk of St Nicholas Uniting started the project in 2003. The decision was to alter the east end of the building located right in the heart of the city to create space for the people of Aberdeen to use. A committee of the Kirk Session was charged with the task and the church put in a significant amount of money from reserves to get things started. 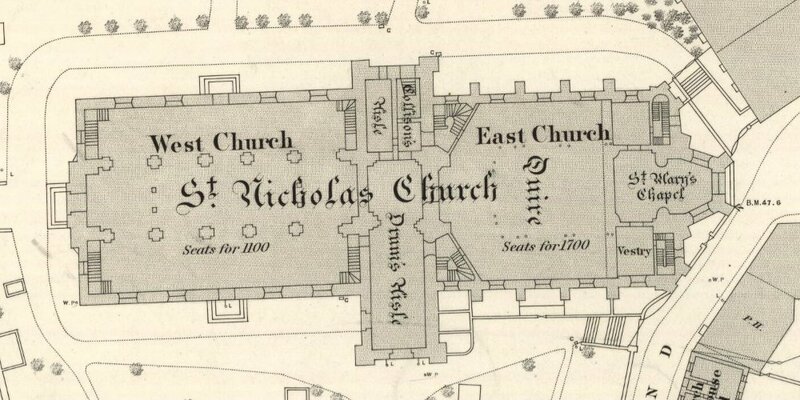 As the project developed, so it became obvious that it should be taken forward separate from the Kirk of St Nicholas Uniting, although still closely affiliated with it. The OpenSpace Trust was formed to take the project forward and has, as part of its constitution, three appointed representatives of the local and wider church. 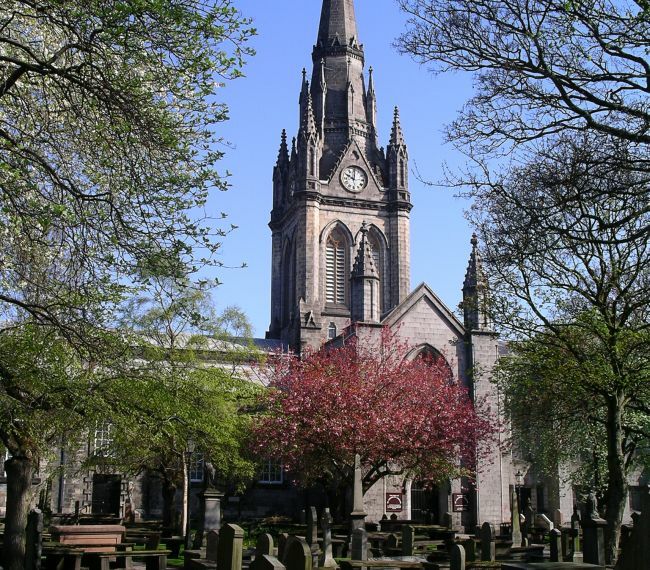 The Kirk of St Nicholas Uniting continues to be the ‘Mither Kirk’ of Aberdeen, holding services each week in the West Kirk. Drum’s Aisle (which was the transept of the cathedral-sized building 500 years ago) continues in regular use and also houses the ‘Oil Chapel’, officially St John’s Chapel. The latter was created in 1990 to celebrate the first 25 years of the North Sea oil industry. 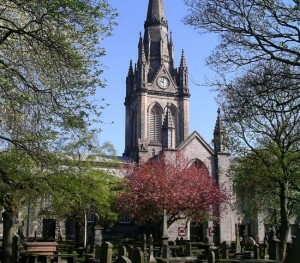 Civic services are held in the West Kirk at least twice a year and the UK Oil and Gas Chaplaincy hold services in either the West Kirk or the Oil Chapel at various times through the year. The building which is known as the Mither Kirk has three distinct areas within it. The present West Kirk (towards Back Wynd) dates from 1755 and is where services are held each week. Drum’s Aisle, parts of which date back to before 1150, is the central section under the spire. The Mither Kirk Project is in the former East Kirk and St Mary’s Chapel. The latter is situated below the eastern end of the East Kirk. These parts of the building overlook St Nicholas Street and the top of Correction Wynd. Because the sections of the building are linked, there is close working between the Kirk of St Nicholas Uniting and the OpenSpace Trust as we share space and facilities with each other.